To reserve your equipment simply select your required dates from the calendar below and fill in the required details. Click the Reserve button and we will contact you to confirm the booking. 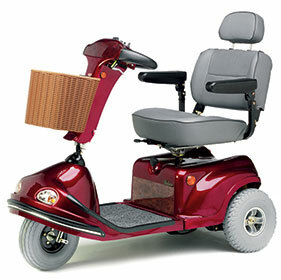 For extra comfort or longer range of travel, the large scooters are available in both 3 and 4 wheeled versions. 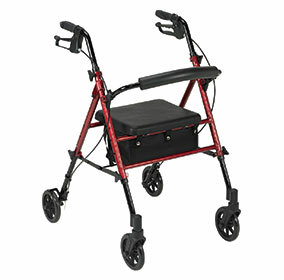 Four wheeled walking frames with the benefit of a seat. 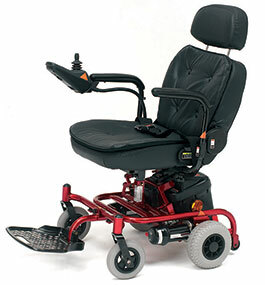 Additional components are available for conversion to a lightweight wheelchair. 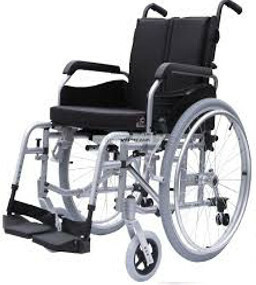 Both self propelling and attendant push types of wheelchairs available. Let us know your preference when booking. 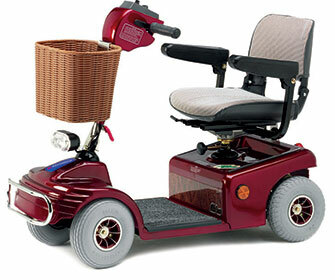 Our most popular scooter, a comfortable ride and good range. Three wheeled and transportable are available. Small range compact scooters that are suitable for car transportation, a three wheeled version is available if preferred. 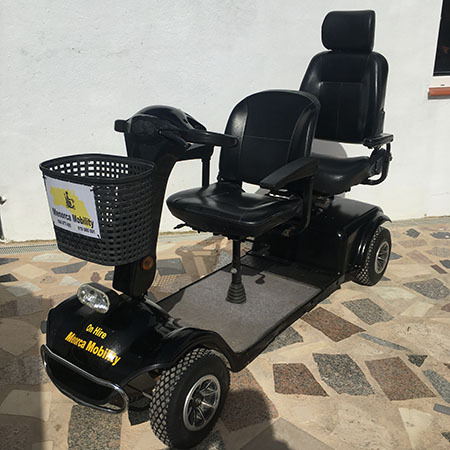 ©	Menorca Mobility Scooters. All rights reserved.